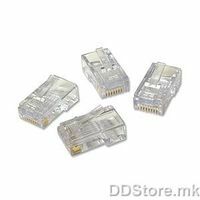 X5TECH Network, RJ11 connectors	3,00 ден. 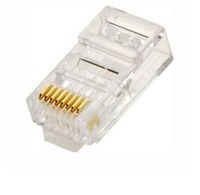 UTP Conector Cat5	3,00 ден. 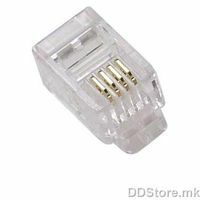 UTP Slip-on Blue Boots for RJ-45	5,00 ден. 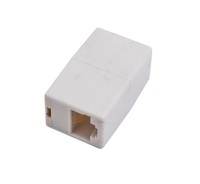 ACC RJ45 Crystal connector	5,00 ден. 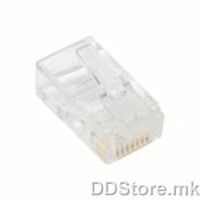 X5TECH Network, RJ45 connectors	5,00 ден.